Home / Winx Club Worldwide Reunion / Winx Club Worldwide Reunion!! 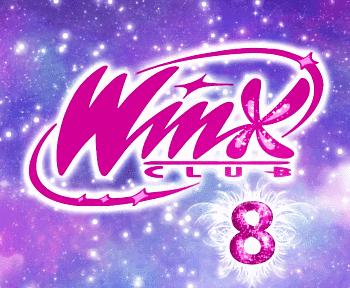 Del 3 al 6 de septiembre 2015 en Jesolo, Venecia se va a organizar ¡el primer evento Winx Club Worldwide Reunion! Aun no se sabe en que consistirá ni que actividades se realizaran, nada. 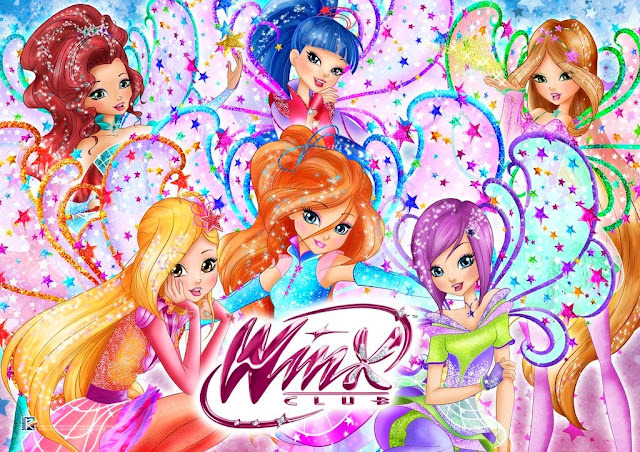 Sin embargo pienso que sea un evento presentando la 7º temporada Winx y podrán ir todos los fans del mundo. ¡Esperemos que pronto salga mas información! From September 3rd to 6th, 2015, there will be the first Winx Club Worldwide Reunion live event in Jesolo, Venice, in Italy! 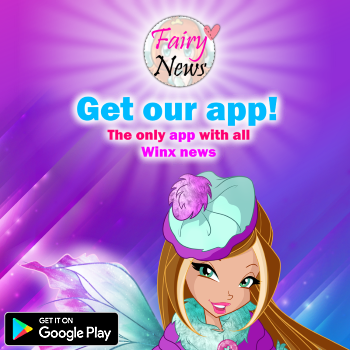 Nothing has been said about the activities they will show us, but we can imagine this will be the right time to announce the 7th season of Winx Club and everyone will be able to attend this event. Let's hope for some more information soon! jajajaja ademas todos podrían ver como es Pretty!